Incandescent lamps are used in many fields. They give a special light adapted to many situations. 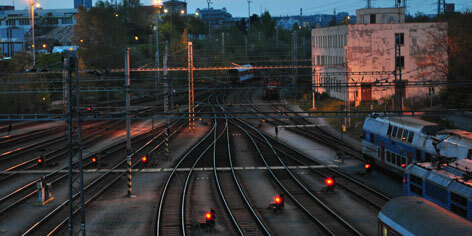 General lighting, railway signalling and outdoor lighting. We can tailor lighting to your technical needs. 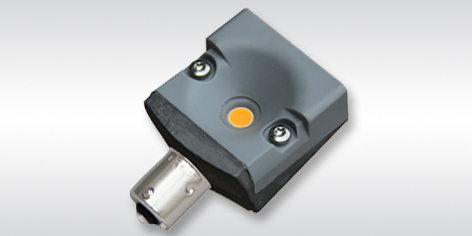 KANDEM offers standard fixtures as well as specific and tailor-made high quality solutions.